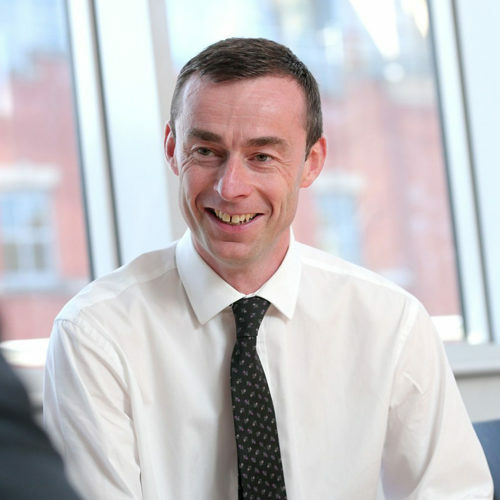 Rob has significant experience in advising clients on developing and executing their tax strategy. He specialises in advising private equity backed clients and on the specific tax issues related to such clients. Rob has over 20 years’ experience advising on a range of clients from large international groups to fast growing entrepreneurial businesses. He has spent time also on secondment to industry with a global group and so brings a commercial approach to a technical area. Rob’s clients include Lidl, Coca Cola Hellenic, Kainos Group plc and Radley.